Who Said to Hold all Things in Common? Why Couldn’t Mary Touch Jesus? Why Did Peter Refuse To Eat God-Given Food? 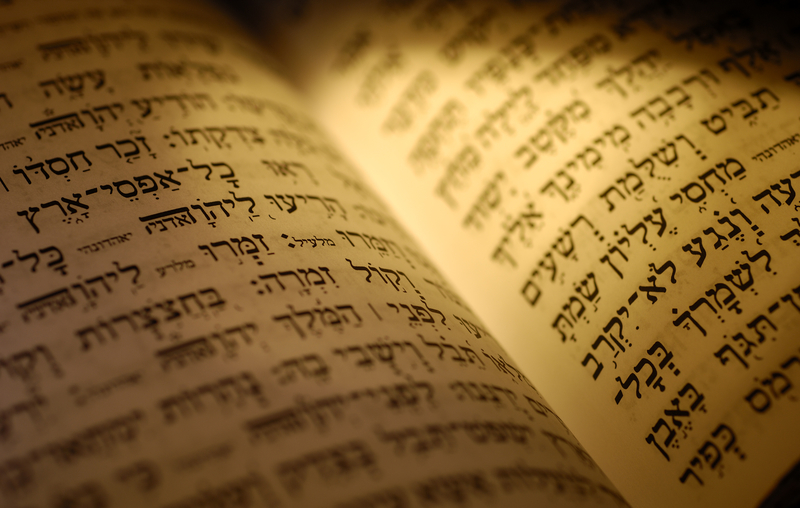 Why Did Satan Cite the Psalms?